Disabled persons are often not aware of the facilities they can get from state and other support organisations. They also lack the wherewithal to access these facilities. 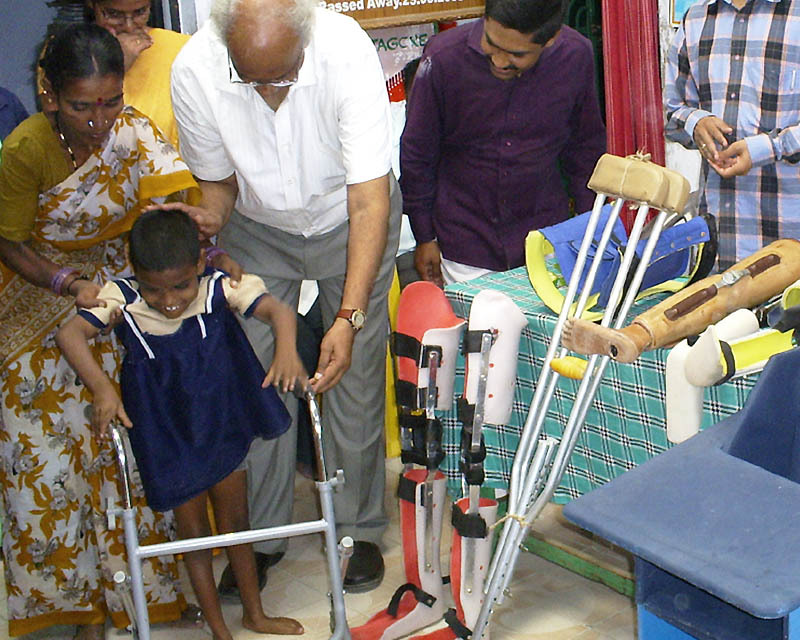 Velugu helps them in many ways.